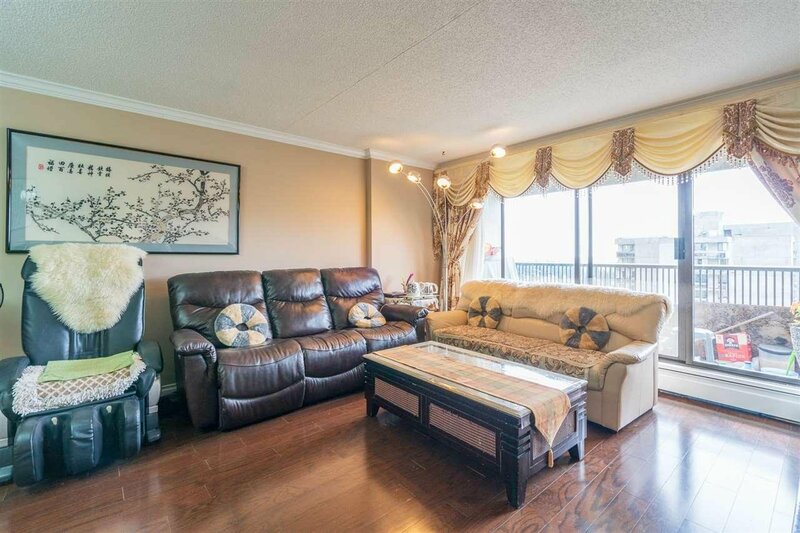 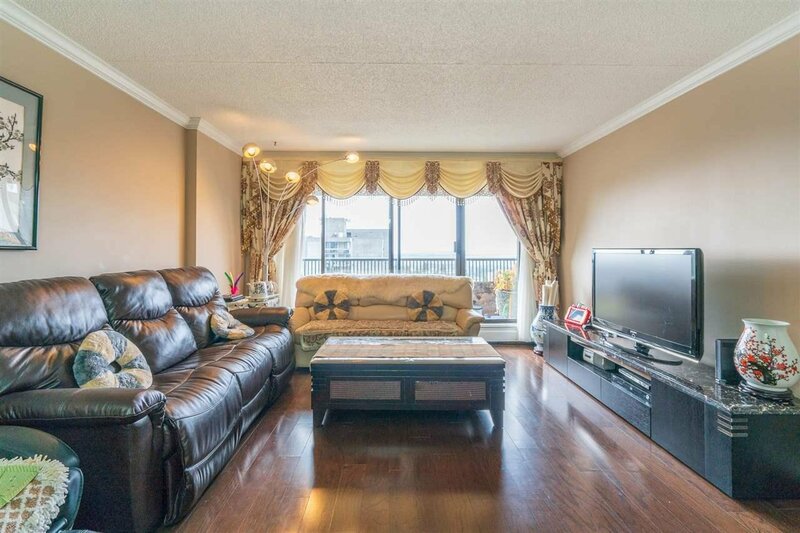 Metrotown spacious SW corner unit with fabulous view!! 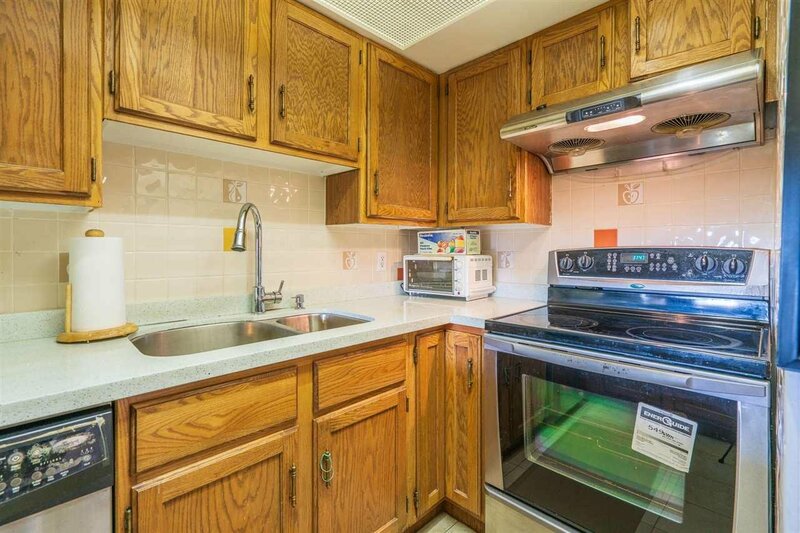 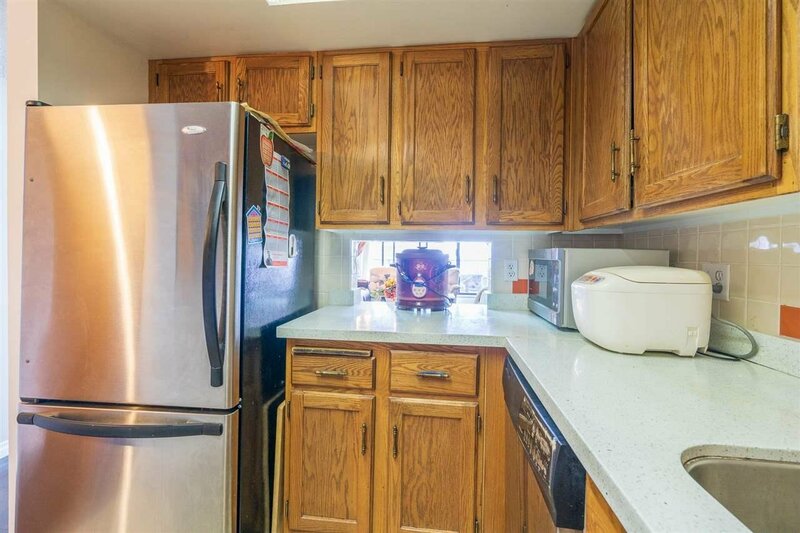 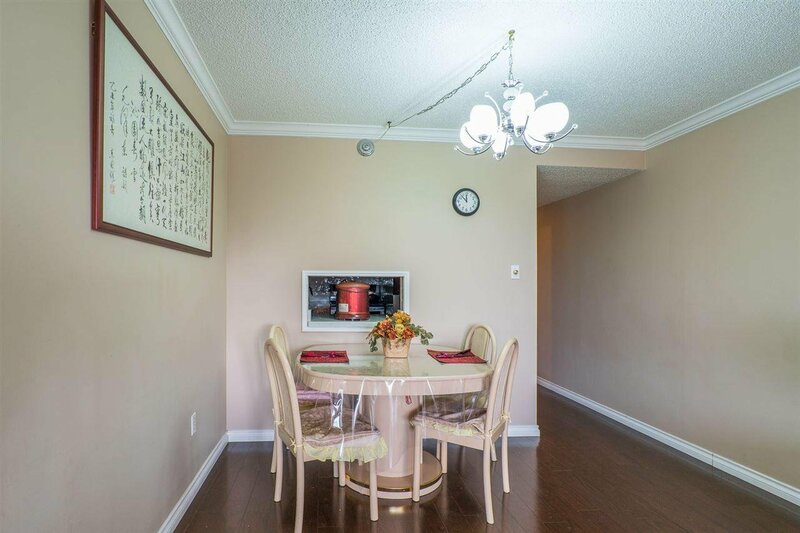 Newer kitchen appliances, such as Oven, Range hood, Fridge, Wood floor & Painting, 2-bedroom, 2-pc ensuite, oak kit, large Dining Room, inside Laundry, deluxe recreation facilities. 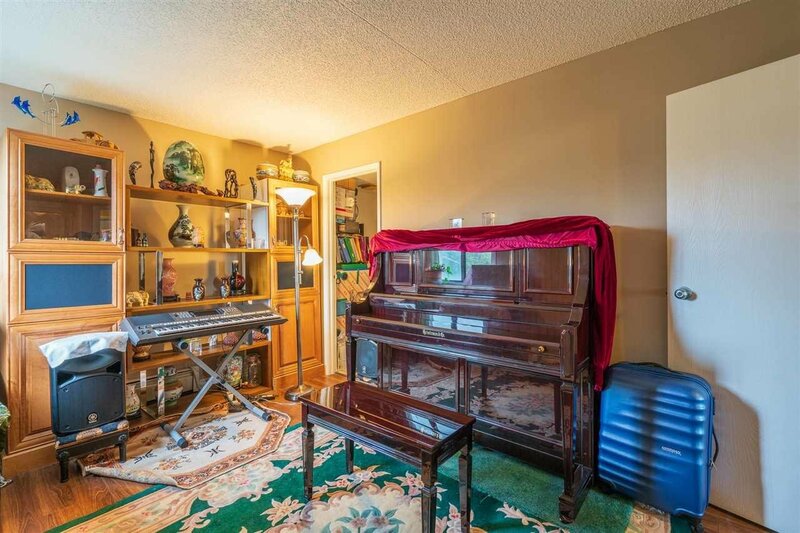 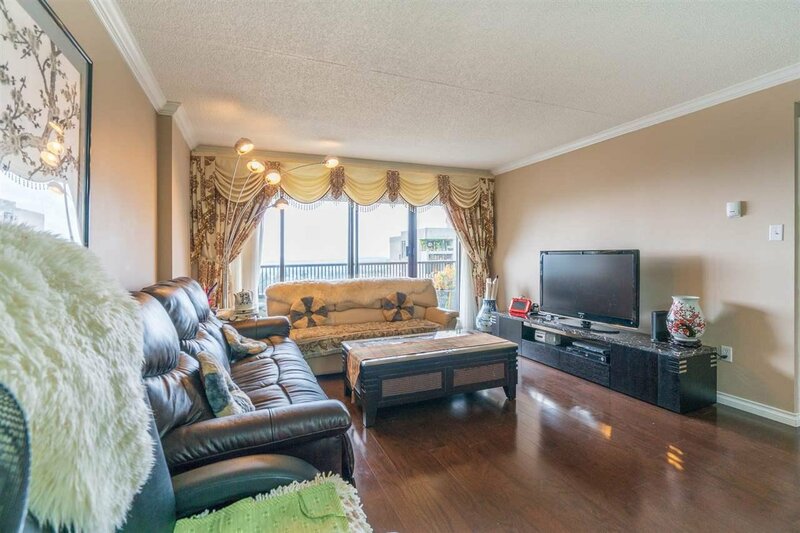 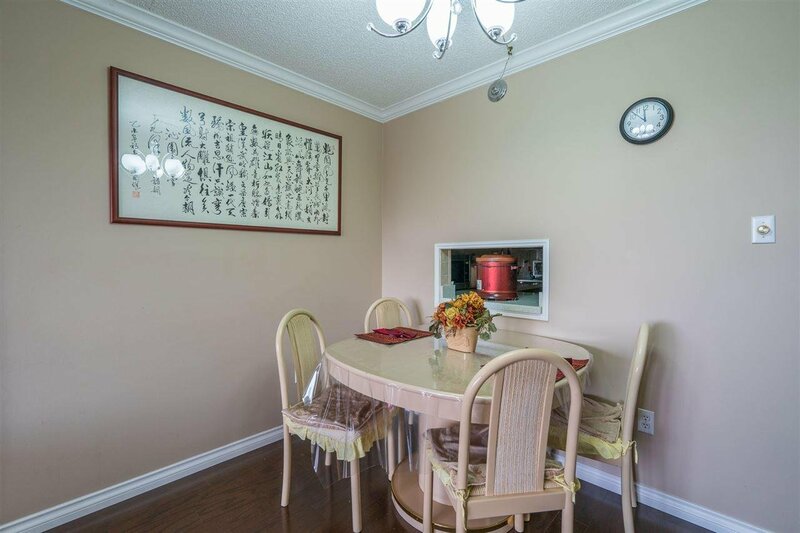 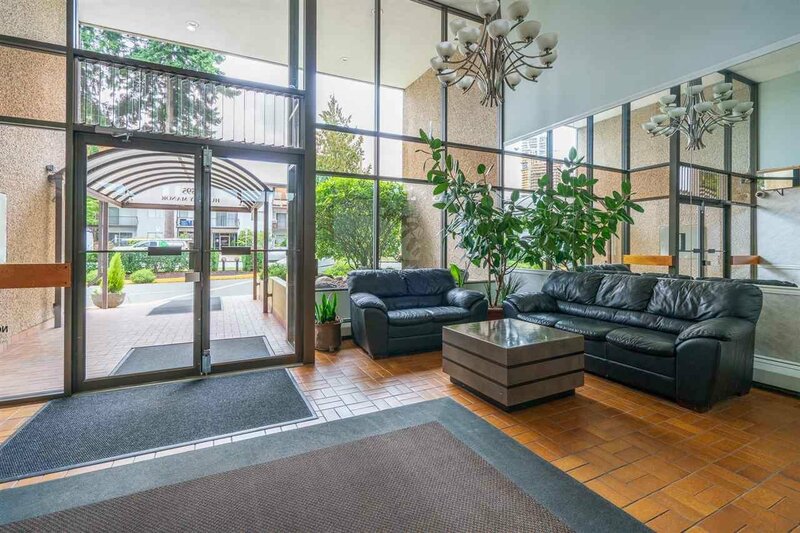 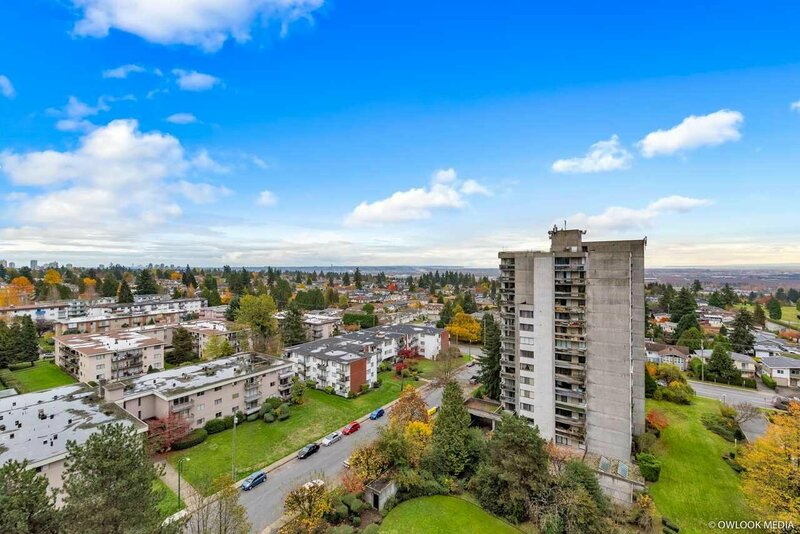 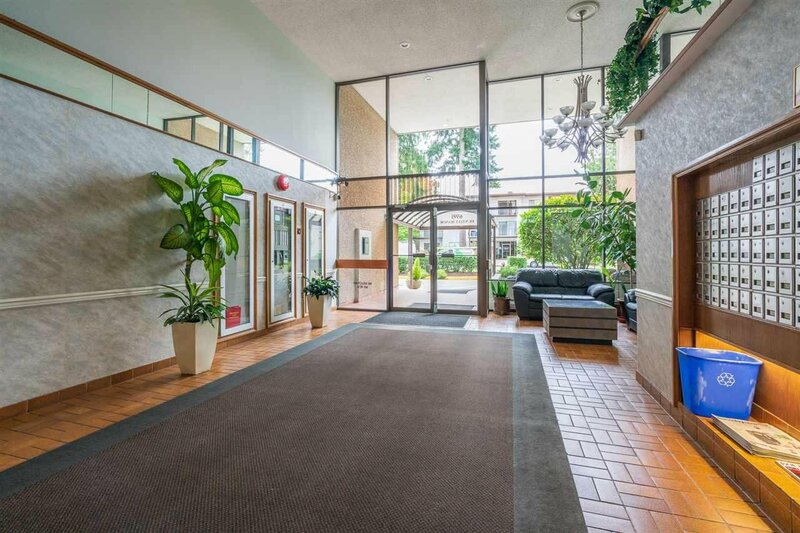 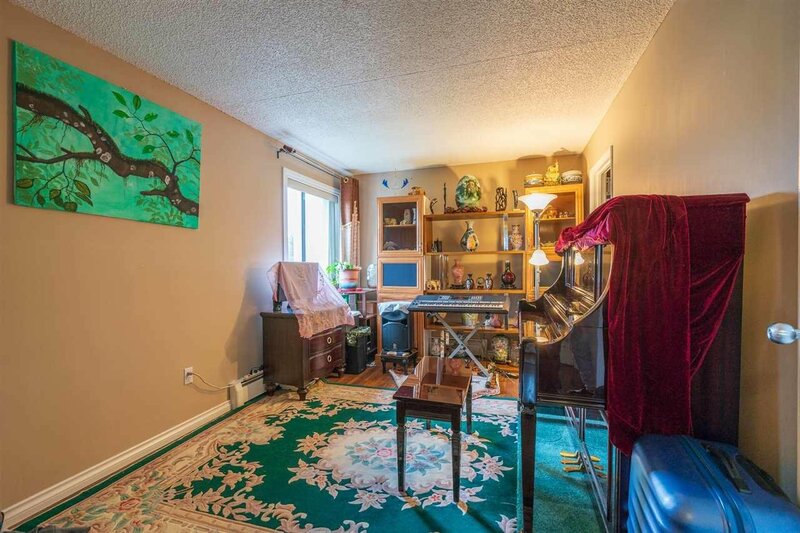 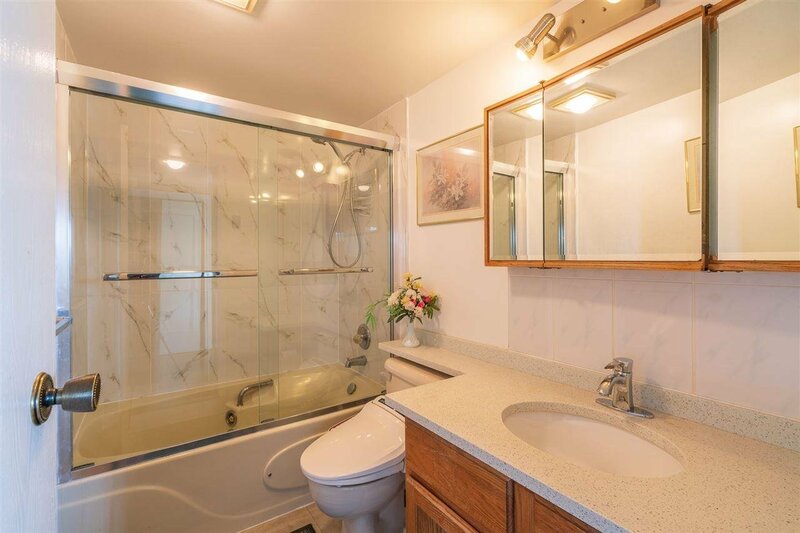 Well managed building with high-amount fund at ideal location, with walking distance to Metrotown, skytrain, Central Park, Crystal Mall, Bonsor Rec Centre, SkyTrain, library and lots of restaurants. 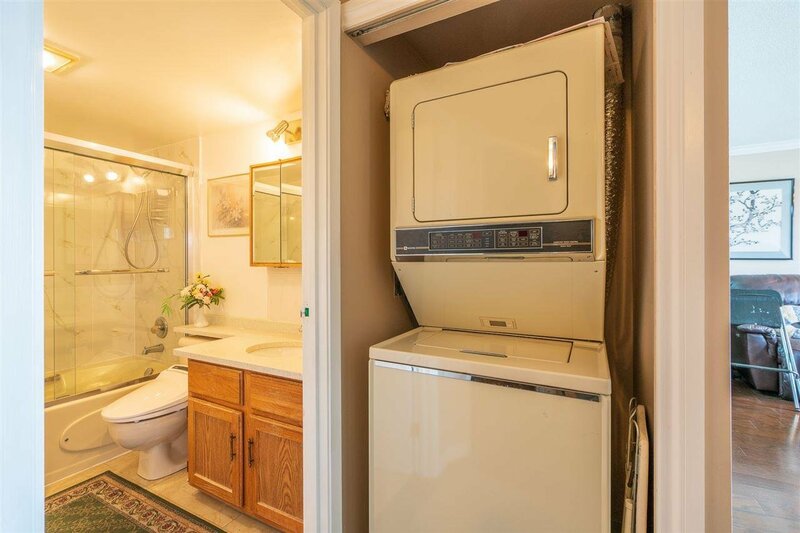 Low maintenance fees, which include hot water heat.. 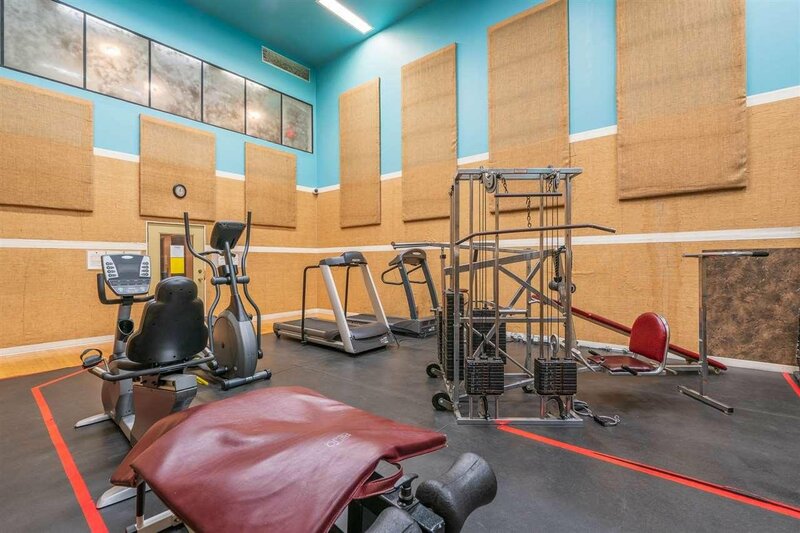 Parking Stall: 185, Storage Locker: 69. 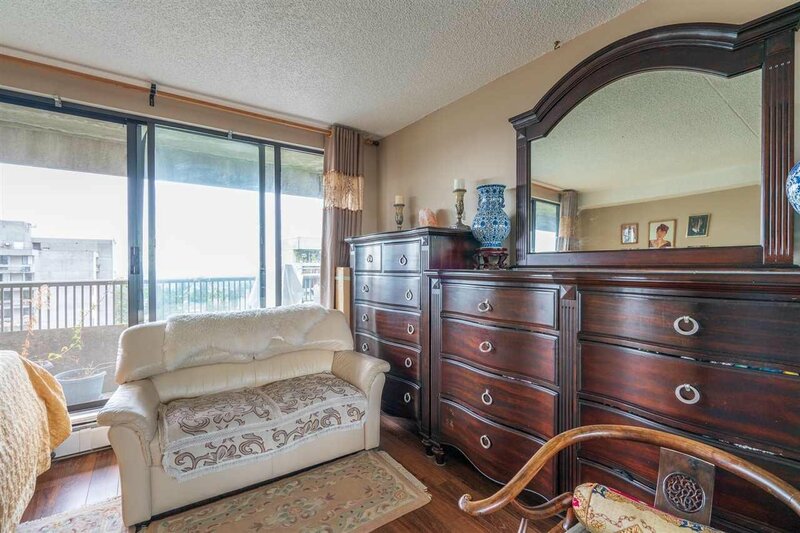 Price is flexibly negotiable.